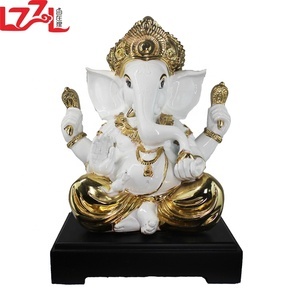 ITEM DESCRIPTION We are one of the eminent manufacturers, suppliers and exporter of a wide gamut of White Metal Religious Statues. 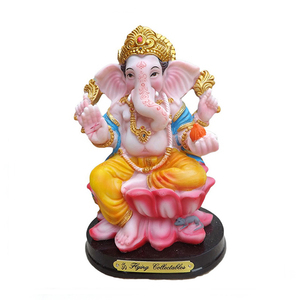 The range we offer under this category includes Elephant Ambabari, White Metal Ganesha Statues, Religious Statues, Silver Ganesha . Our experts have specifically designed this range in accordance with the latest trends and specifications mentioned by the customers. T racking number will be given just after delivery and balance payment should be deposited befor the shipment is booked. We encourage our buyers every time to provide their feedback about quality and price of our products and services . If you have any question or queries about our products and services kindly let us know . We have a wide range of all product range. We can make different size and design of our product to suit your requirement. You can also visit our other sites for our more range. We are in this field for last 25 years & have exported our products to more than 30 countries. We are committed to provide our buyers International Quality products at the most competitive prices. We are mainly sourcing our products from India & China but we have capabilities to source products from around the GLOBE as per buyers' requirements. 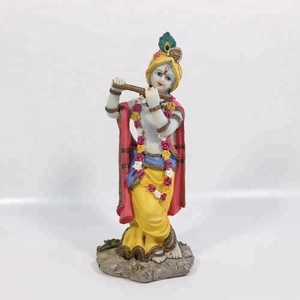 We are one of the eminent manufacturers, suppliers and exporter of a wide gamut of White Metal Religious Statues. 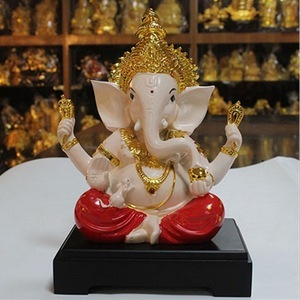 The range we offer under this category includes Elephant Ambabari, White Metal Ganesha Statues, Religious Statues, Silver Ganesha . Our experts have specifically designed this range in accordance with the latest trends and specifications mentioned by the customers. It takes 4 to 5 days to reach its destination. It takes 4 to 5 days to reach its destination. It takes 45 days to 60 days to reach its destination. 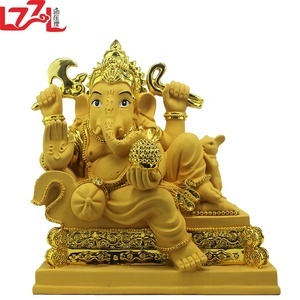 Alibaba.com offers 621 silver ganesha products. About 17% of these are metal crafts, 14% are sculptures, and 9% are resin crafts. 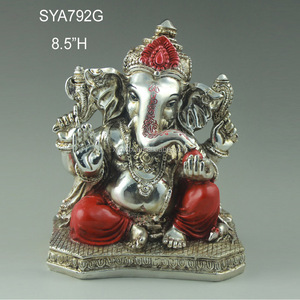 A wide variety of silver ganesha options are available to you, such as resin, wood, and metal. You can also choose from art & collectible, home decoration, and souvenir. As well as from sculpture, figurine, and model. 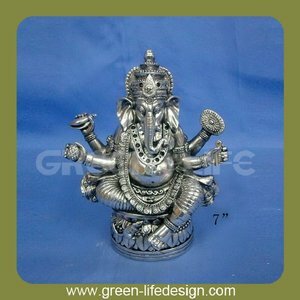 And whether silver ganesha is religious, antique imitation, or folk art. 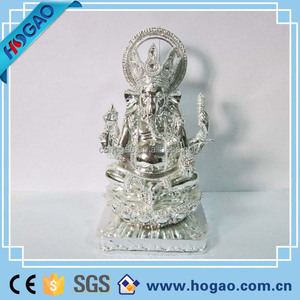 There are 505 silver ganesha suppliers, mainly located in Asia. 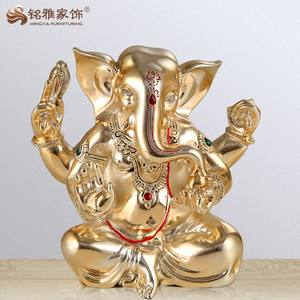 The top supplying countries are India, China (Mainland), and United States, which supply 73%, 22%, and 2% of silver ganesha respectively. 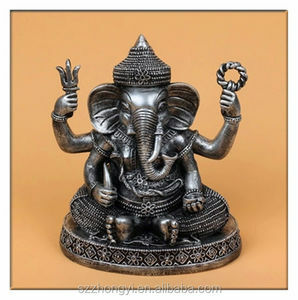 Silver ganesha products are most popular in North America, South America, and Southeast Asia. You can ensure product safety by selecting from certified suppliers, including 99 with Other, 11 with ISO9001, and 6 with ISO14001 certification.